Absolutely Stunning Home! 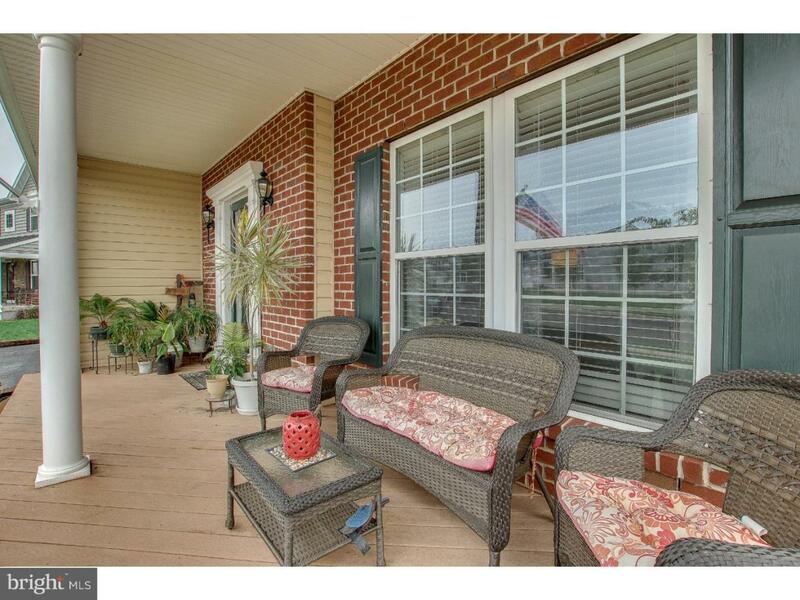 Located in the popular Crossings of Bucks County! The versatile 2nd level offers 6 bedrooms, A Master suite with an adjoining full bath, 3 additional bedrooms and 2 Bonus Rooms! One which is currently setup for home office and the other a guest room/bonus room! 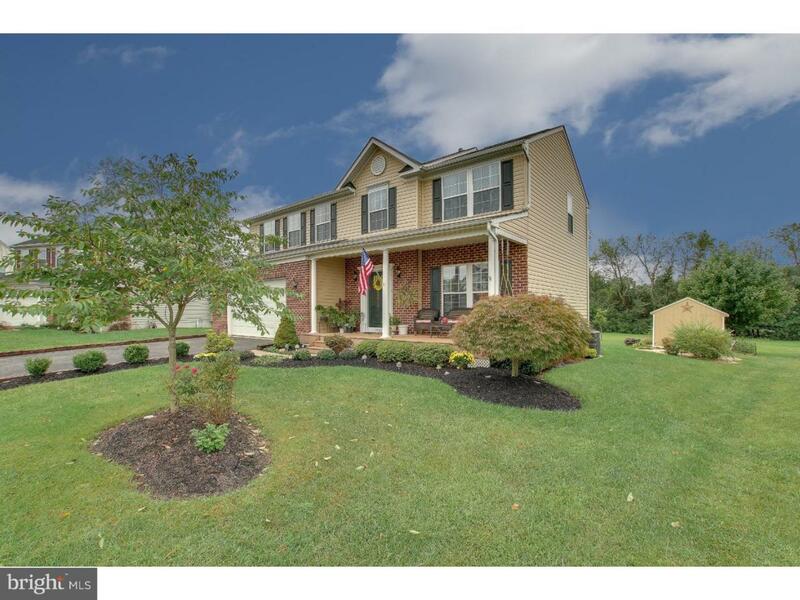 this extremely well kept 4-6 Bedroom, 3.1 Bath home is situated on a Premium lot which looks out to a beautiful yard adjoining which backs to mature tree lined area and does not back to other homes! 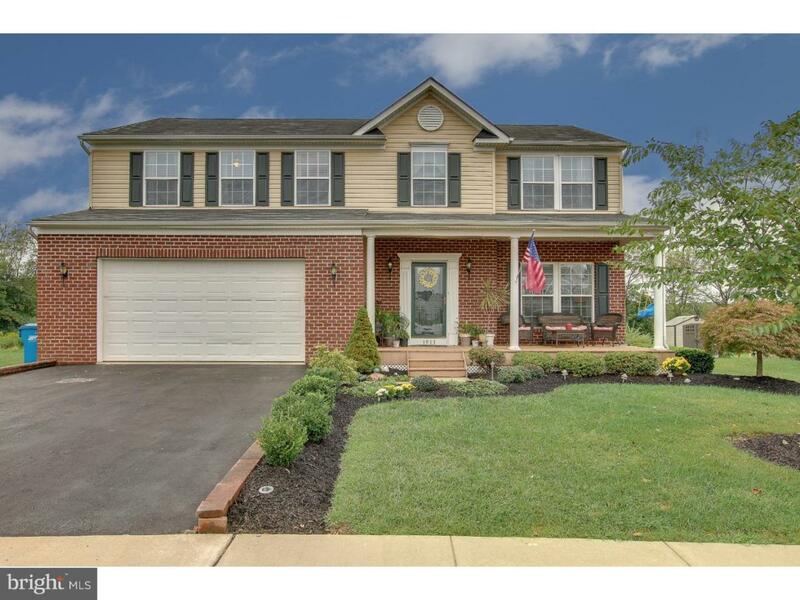 Tons of great enhancements throughout this home a few of which are, covered front porch with trex decking; High end premium flooring throughout the main level installed 9/2018; A spacious upgraded Cherry kitchen featuring a center island, Corian counters, tumbled marble backsplash, gas cooking and an adjoining bright and sunny Morning Room with a wall of windows. The main level Family Rm is conveniently located just off the kitchen and features a marble surround gas fireplace with custom mantle and a unique barnwood backing for the tv and component cabinet; The full wall custom built, backlit wall unit is the focal point for the formal dining rm. Last but certainly not least is the gorgeous finished lower level of the home offers over 700 sq ft of living space and features a 2nd Family Room and offering the 3rd Full Bath along with a nicely designed Game room with wet bar area! This level could also be perfect for visiting guests having access to their own bath full bath! The remaining unfinished area still leaves plenty of room for storage! The attached 2 car garage also has some additional storage room. This location couldn't be more perfect with easy access to Allentown and Center City with 476 only minutes away along with plenty of shopping, movie theater, and restaurants! Come and see for yourself, you will not be disappointed! 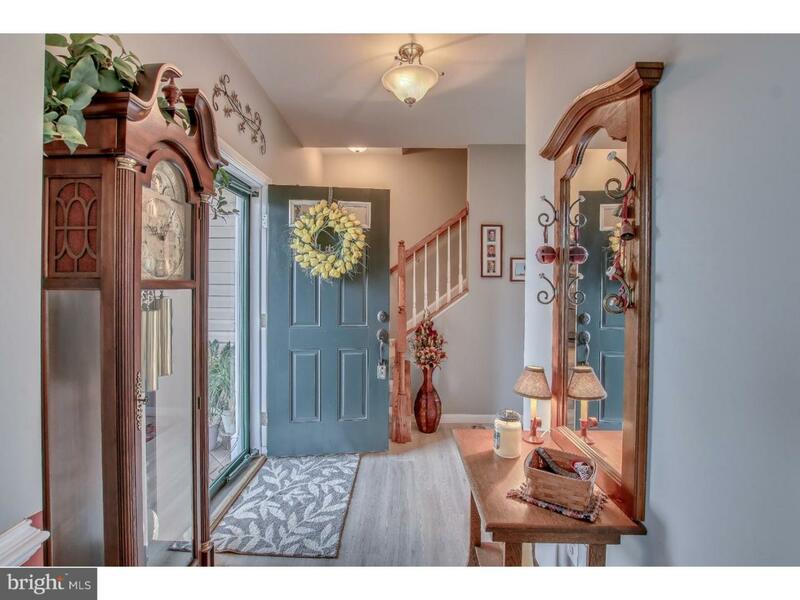 Including the Finished lower level this home offers 3180 sq ft of living space at this price! !